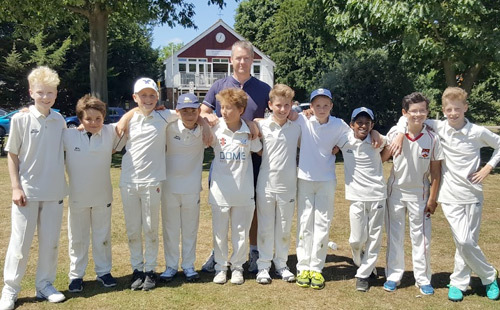 As a local business with strong links to the community, Russell-Cooke are delighted to support a community focused club like Thames Ditton Cricket Club. 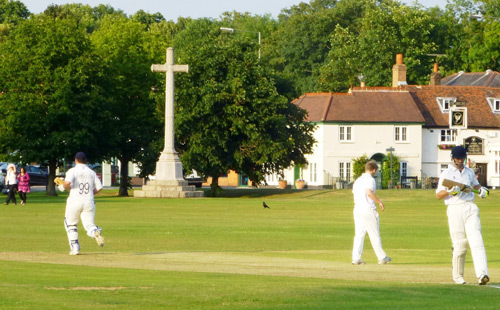 With offices in Kingston, Putney and Holborn, we offer specialist advice on most legal matters, personal or professional. Dome Recruitment is a specialist niche provider of IT, Infrastructure and Cyber Security specialists across sales, technical and management roles. Both Interim & Permanent, across leading global tech organisations to local SMEs. We have developed a reputation as experts in the sector built on our honest friendly approach, our technical and market knowledge and our commitment to partnering with our clients to quickly provide them with the high calibre specialists they need. Knight James is well placed to become your trusted adviser. We listen and understand what’s important in your life and then construct a sensible and balanced plan to achieve it. 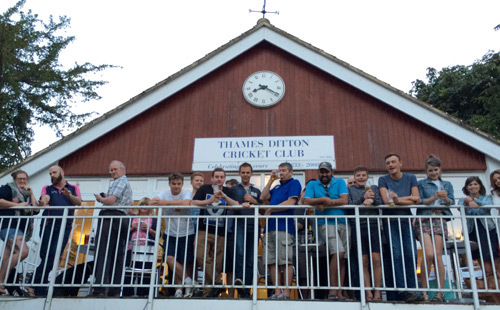 TDCC welcomes the opportunity to discuss sponsorship with individuals or firms.